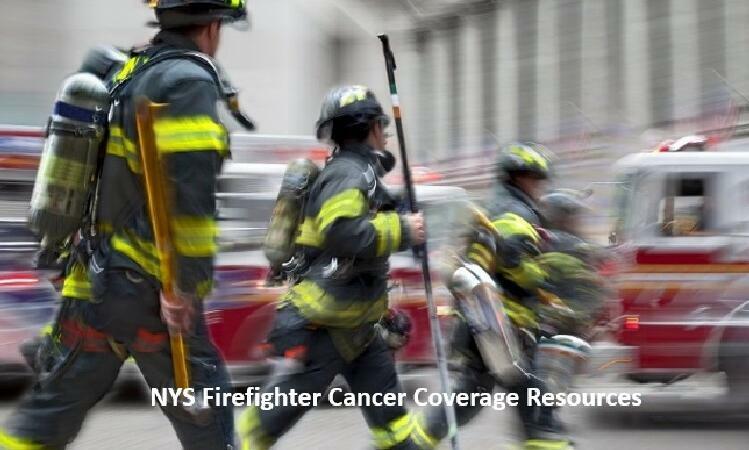 The NYS Department of Financial Services has approved the Cancer Gap Insurance coverage for volunteer firefighters. The published rates are lower than anticipated: The Hartford plan complying with the Law (GML 205cc) will cost $166.63 per covered firefighter per year. 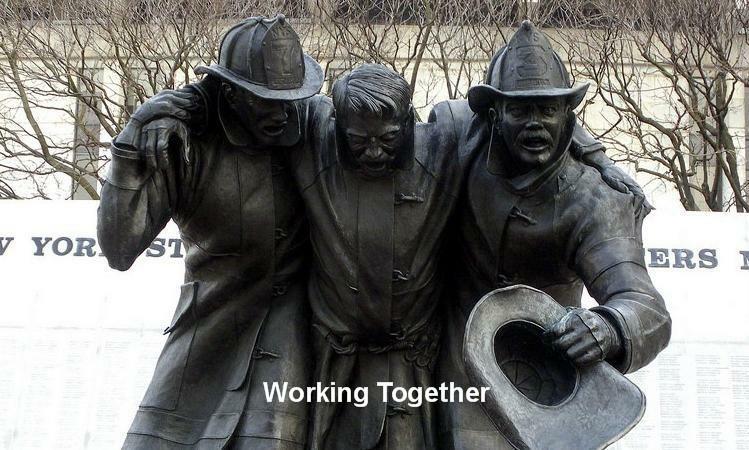 VFIS is quoting a compliant plan for $137.00 per covered firefighter per year. 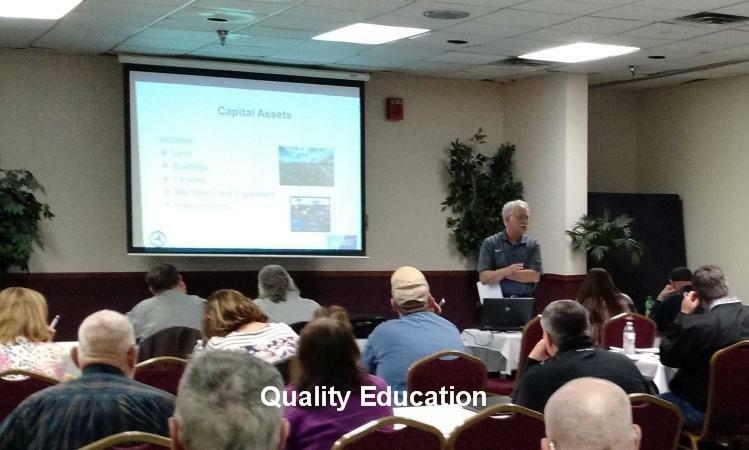 ESIP is asking that you contact your representative for a quote. 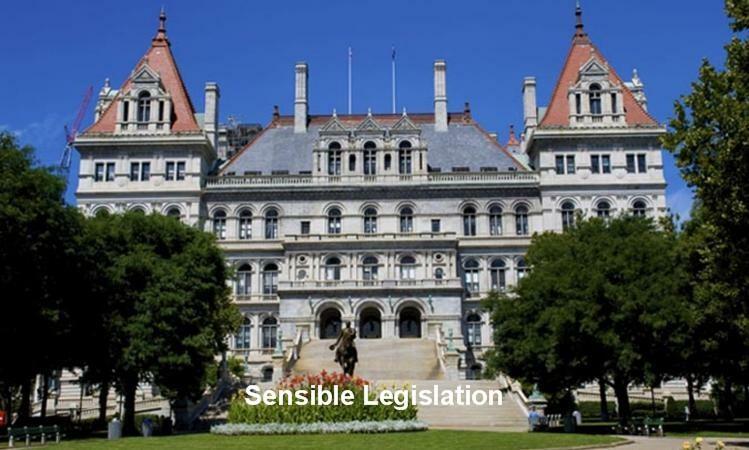 For information on the Hartford Plan endorsed by all of the fire service and municipal associations contact 833.678.1585 or email nysvfb@willistowerswatson.com. For information on the other plans contact your insurance agent or provider. Buyer beware some companies will attempt to bundle other coverage with the plan called for in the law, be aware of the product you are purchasing.